Director Denis Villeneuve is one step closer to getting his dream. He’s in early talks to direct Dune. According to Variety, which broke the news, Villeneuve would likely direct the first film to come out of the franchise. 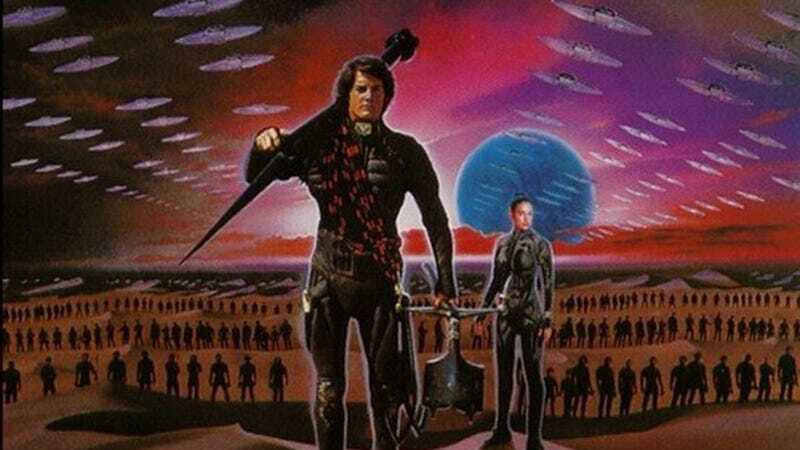 When Legendary bought the rights to Frank Herbert’s novel, they said they wanted to spread it across multiple mediums. Seems like a Villeneuve movie would kick that off. Villeneuve has shown an expert eye at science fiction just in the past few months. He released our favorite scifi film of the year, Arrival, and the trailer for the new Blade Runner looks incredible. And if Dune is literally his dream project? He’s sure to make it amazing.